We proudly offer a wide variety of supplies and consumables for all of your office needs. Don’t sacrifice quality or delivery—or risk purchasing overpriced supplies. 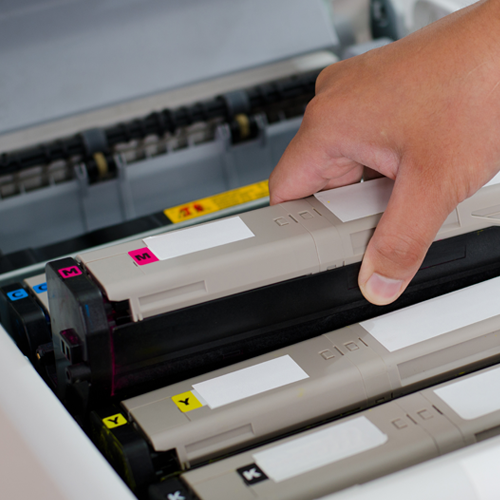 Instead trust DocuProducts as your single-source for affordable office consumables, offering both original equipment manufacturer (OEM) supplies and compatible parts for all printer models. Please complete the form below to order printer consumables, such as toner, belts, drums, and more.